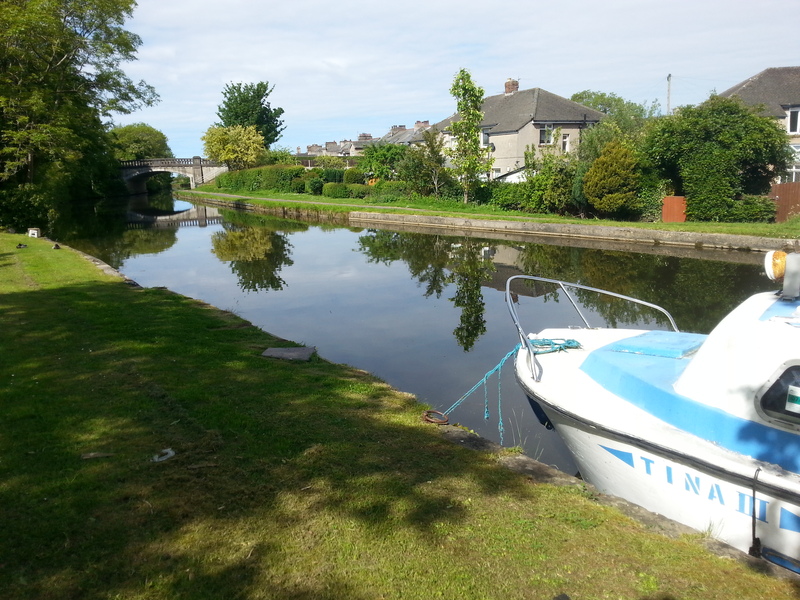 Situated on the Lancaster Canal, Bolton Le Sands is a small coastal village close to the seaside resort of Morecombe in Lancashire. 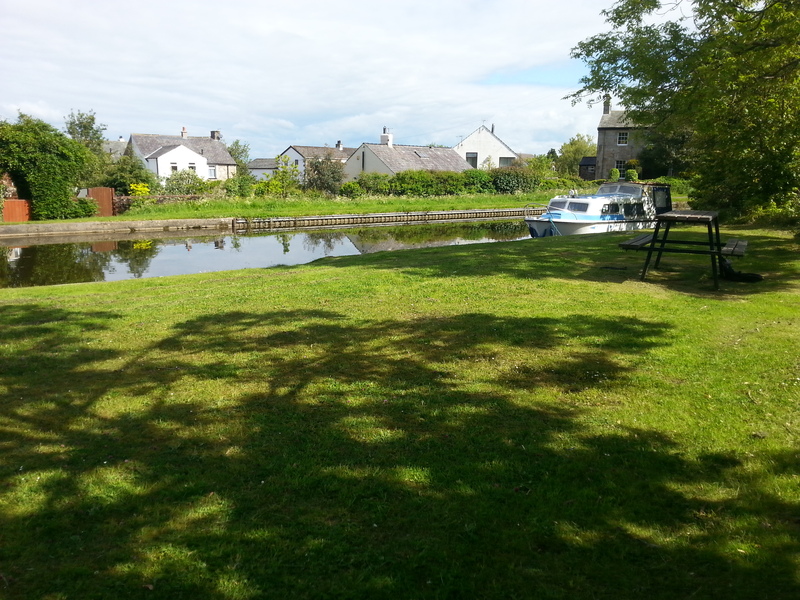 The leisure mooring site is within easy reach of Lancaster's many tourist and leisure attractions as well as the surrounding countryside and coastal areas. The site is just under 30m long and provides spaces for 3 boats moored on the off-side bank. To reach the site from junction 35 of the M6, take the A601 exit to Carnforth. At the next roundabout follow signs for Carnforth and follow the A6 through the town. Cross the canal at bridge 121, take the next left onto Shady Lane and then turn left again at the bottom of the road. 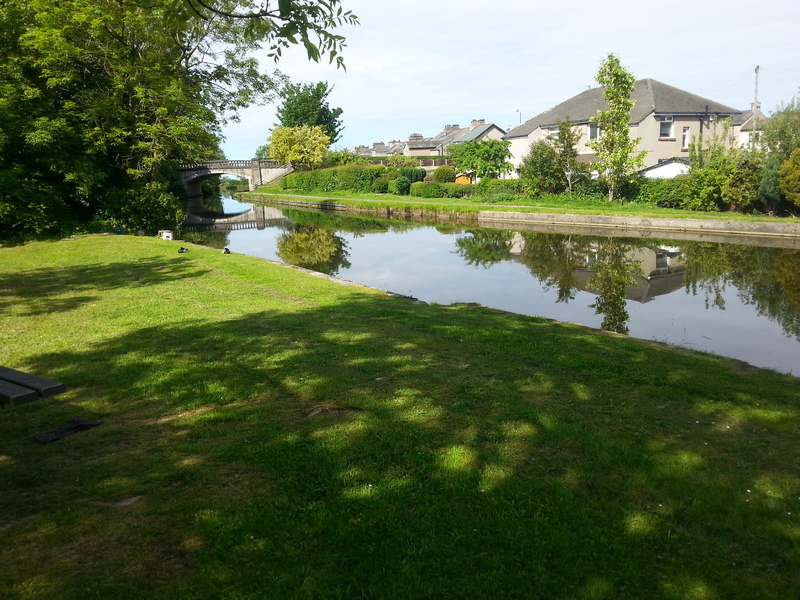 There is a white wooden access gate on the left which leads to the mooring site. 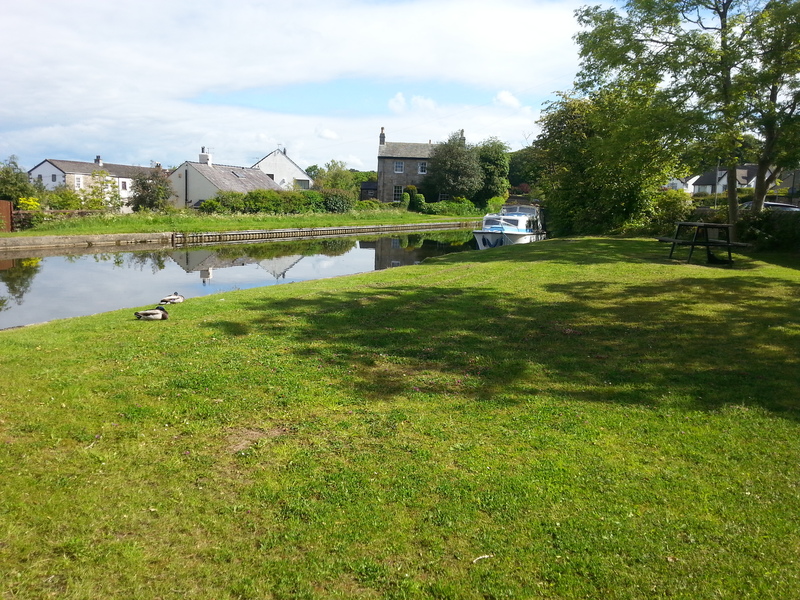 Carnforth town centre is approximately two miles from the mooring site. Mooring rings are installed along this site but pins may be required dependent on the spacing of rings and boat length. The moorings are on the offside, close to bridge 121. The site can be viewed from the towpath side however access to the site must be arranged with the mooring manager.